This is the more economical Flymount Kiteboard GoPro Fin Mount - Please note: This version comes with no leash and bolts. 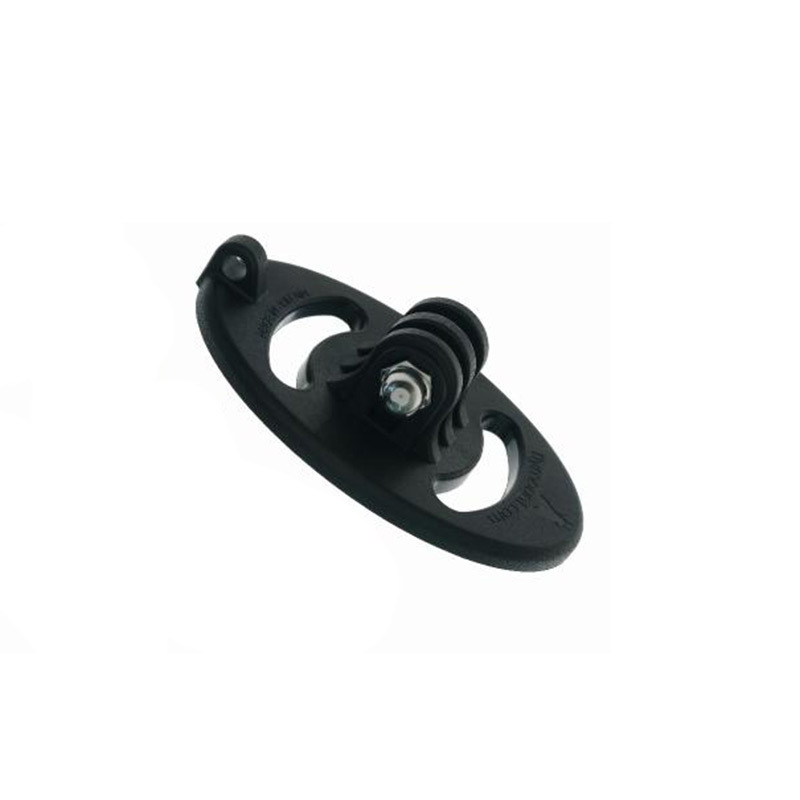 A mount for sitting above the fin position on your kitesurf board or wakeboard (Wakeboards will only work if your fins use a channel system due to the width of the mount). Capture the best, and worst moments of your riding on camera! You can use your existing fin bolts to attach this mount, and because it is so slim line you can keep it on your board permanently. Alternatively Flymount also supply spare fin bolts in each pack!